Established in the Guise family home, Lockwillow Avenue Animal Clinic has not grown far from its family roots. The clinic began its journey in 1944 in the home of Dr. Richard and Mrs. Lois Guise. It was named Guise Animal Clinic and was located along Rt. 22. 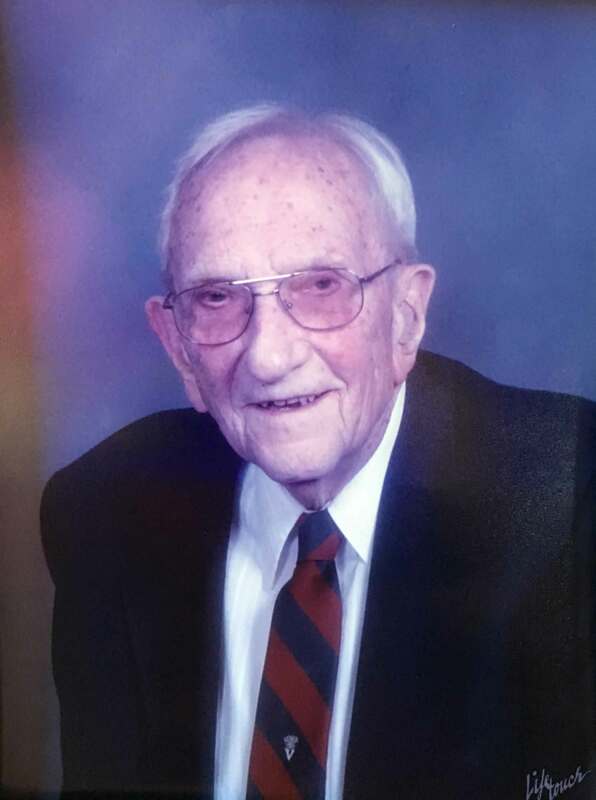 Dr. Richard Guise, known by many as "DOC" was a graduate of the University of Pennsylvania and served as President of the PVMA as well as being an active member of the community. He retired in 1985, but the family legacy continued. Mark Guise, the youngest of their children joined the family practice after receiving his degree from the University of Pennsylvania in 1982. In 1989 he and his wife Natalie moved Guise Animal Clinic out of the family home to its current location on North Lockwillow Avenue. 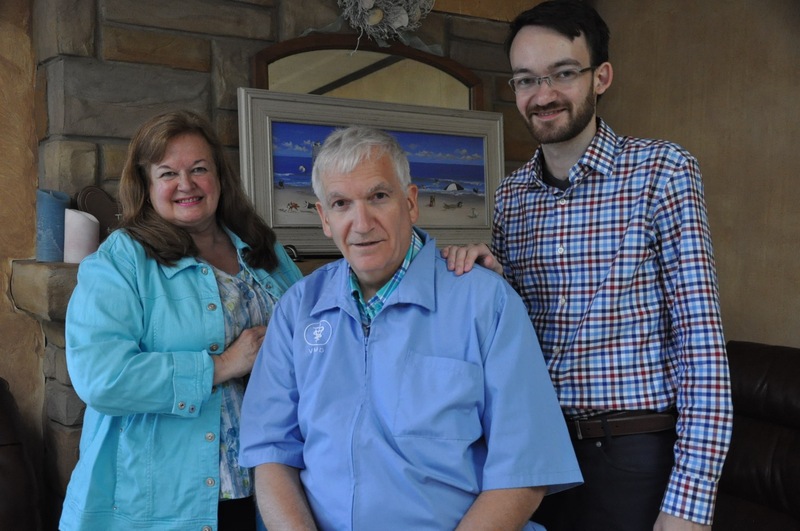 In more recent years their son Ben has taken on the role of chief information officer, handling many of the information technology needs for the practice. Proudly serving Harrisburg, Linglestown, Hershey, West Hanover or the surrounding areas since 1944.